Wasps have today announced the signing of All Black tighthead Jeff Toomaga-Allen from Super Rugby outfit the Hurricanes. Toomaga-Allen, who picked up a New Zealand cap against Japan in 2013 and was also named in the 2017 Rugby Championship squad, will make the switch to the Ricoh Arena this summer. 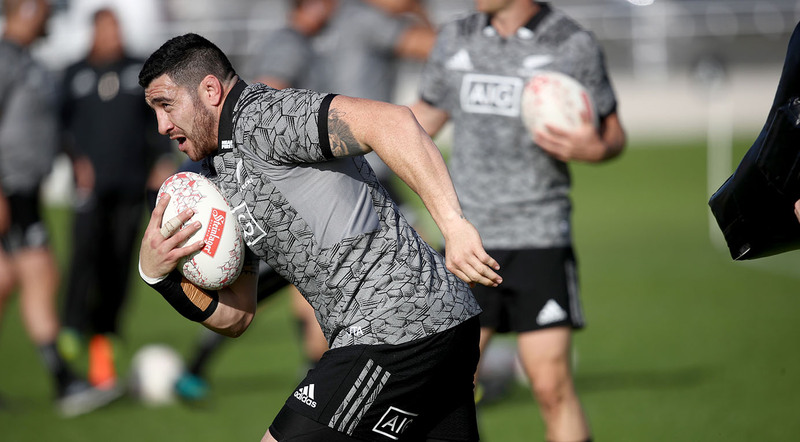 The 28-year-old burst onto the Super Rugby scene with the Canes in 2012 and has gone on to make 101 appearances for the franchise, helping them win the title in 2016 as they defeated the Lions 20-3 in the final. He was also part of the Wellington-based side’s charge to the 2015 final while they have also made the semi-finals in the last two campaigns. “To bring someone of Jeff’s calibre to the Club is fantastic news.